Ok, maybe I’m the only one, but have you ever had one of those cords that just has a tricky plug? You know, the one where no matter how many times you’ve used it, you just can’t seem to get it to fit into the receptacle on the first go? 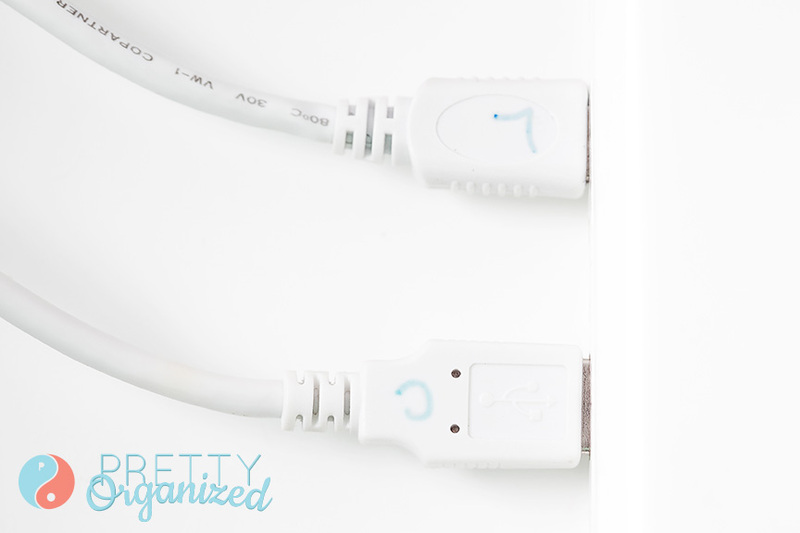 Well, I figured out a simple little trick to save time & dummy-proof my cords! Grab a permanent marker and label that sucker! This plug is connected to an old slow cooker that we use. It isn’t very obvious which way it is supposed to go into the outlet, and will actually plug in the wrong way & leave our food cold if we don’t check it! 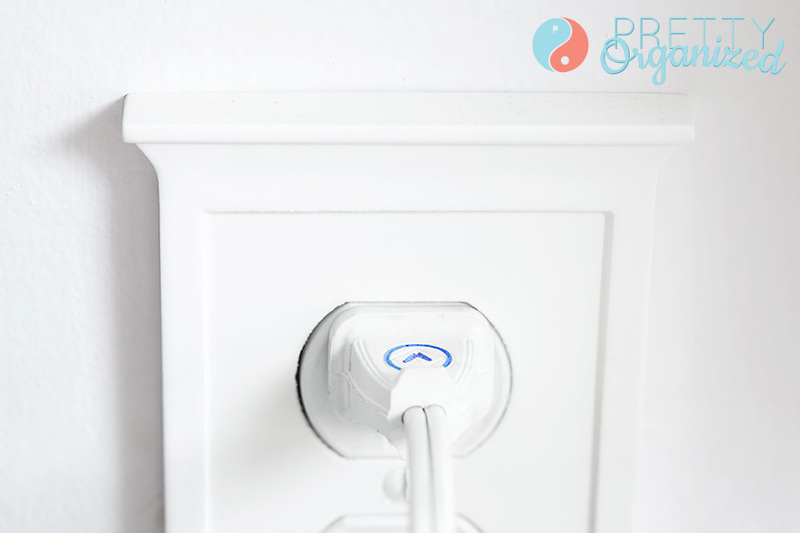 We just traced the little logo on the plug so that we knew the labeled side should face up when plugged in. Bonus: it kinda looks like an arrow! Here’s another tricky plug. I labeled it “top” so I know which way to orient the plug. Aaaand that’s all, folks! 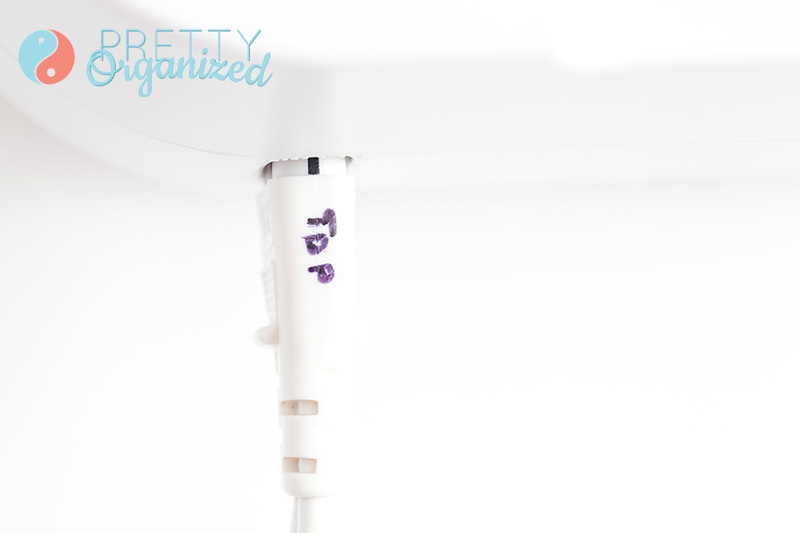 Sharpies to the rescue — easy peezy! P.S. 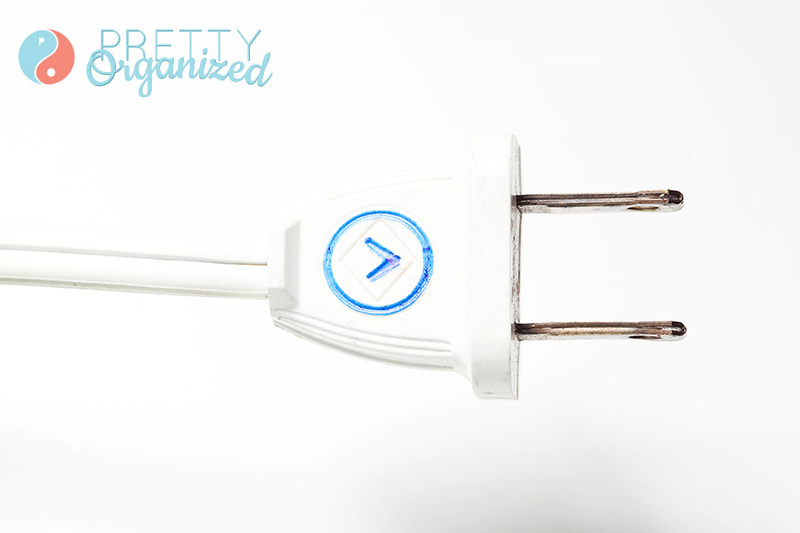 Have you seen this post for another simple cord organizing solution?